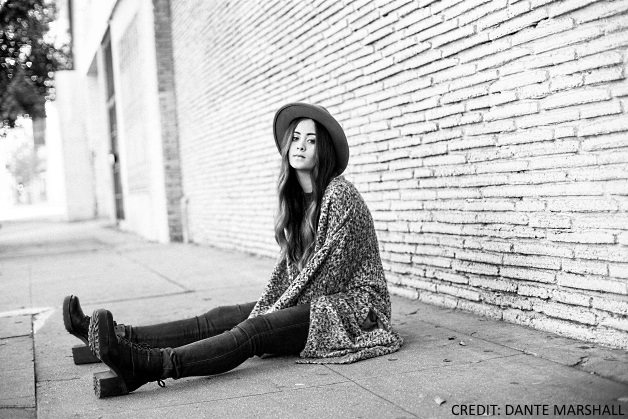 Today we're spending Seven Questions In Heaven with Jasmine Thompson! You will find lots of stripped back acoustic covers of mine on YouTube. I am also featured on a few more upbeat dance songs. My single "Adore" and the upcoming EP is somewhere in between the two styles. I love Florence And The Machine. Her voice is so emotional and her songs are amazing. I also love watching Pink performing live. The Ting Tings' We Started Nothing. There was one gig in London where I was the only the one in the audience watching the band play before me and then they were the only ones in the audience watching me when I sang. I still had fun, but it was a bit awkward. Sleeping in late and watching Netflix! It would have to be something other than Jasmine because I don't think actual Jasmine flowers would taste nice. Maybe they would call it TantrumJas like my YouTube channel, but I don't know what that would taste like either! Florence And The Machine, James Bay, Rudimental, Ella Eyre, and Pink. We would sing "Dog Days" by Florence And The Machine.